Here is your chance to live in the great city of Gilbert! 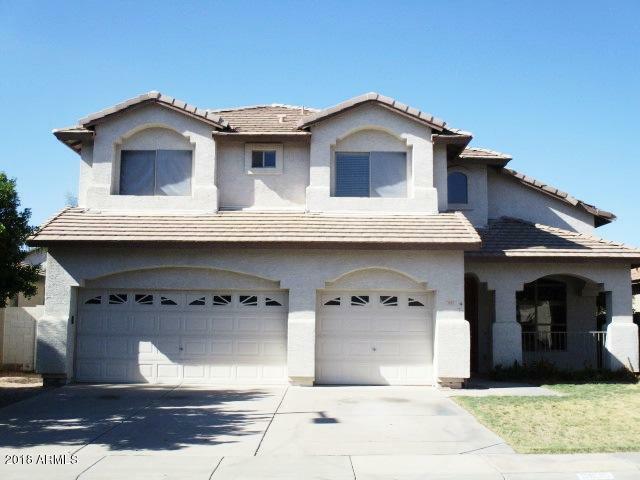 Awesome two story N/S facing home with 4 bedrooms, 3 bathrooms,3 Car Garage and a full size den downstairs. This home features that great room feel but also gives you the luxury of a formal dining/living area. Did I mention the huge backyard and large covered patio. This has everything you could possibly need. Grab this one fast! Buyer to verify all information.